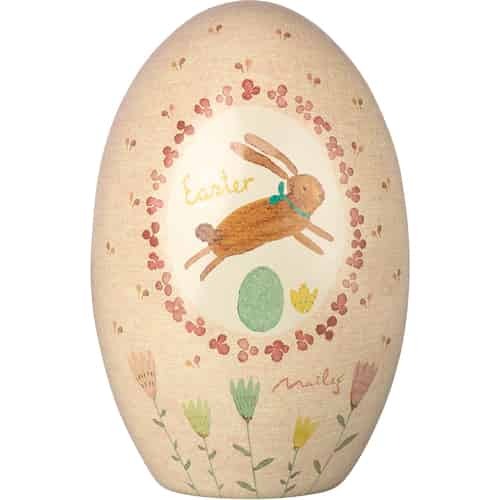 Attractive Maileg decoration for springtime and Easter can be discovered here. 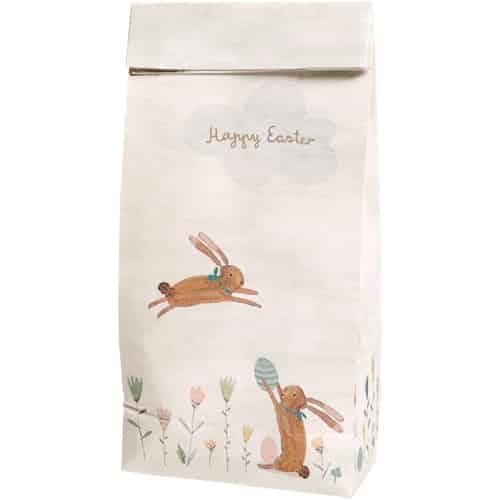 Adorable Maileg ornaments for the Easter bouquet, nostalgic Maileg rabbit figurines to collect, and Maileg Easter eggs to decorate the home and patio with. Maileg spreads a hint of nostalgia and coziness and puts us under its spell again and again.